Two of the partners from 510 Tavern have secured the lower level restaurant and bar space at 510 Glenwood – which formerly housed concepts including Hi 5, Draft, and The Oakz. The space as set empty for over a year and in the next few months, will be quickly turned into a bar-b-q and live music concept called “Raleigh Roadhouse”. One of the partners, Bobby Glass, spent time in Nashville, TN, as partner in a multi-level music venue in Nashville and wants to bring some of that vibe to Downtown Raleigh. The restaurant menu is still being worked out but will be coming in the next few weeks. 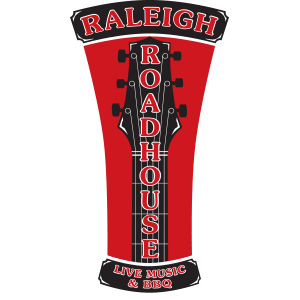 A basic website is live at http://www.raleighroadhouse.com/, where those interested in following this new concept can sign up for email updates.